As a website designer I have worked with many of the most popular website hosting providers, but the only one that I recommend to my clients is SiteGround. Why? Well it’s quite simple. Their customer support is hands down the best that I have ever seen. While some hosting companies take up to 10 minutes to respond to online chat. SiteGround picks up immediately every time. No wait ever! 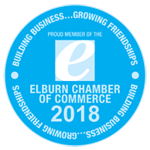 And I have never closed a chat window with out my question/issue being resolved or feeling comfortable that it would be resolved quickly. 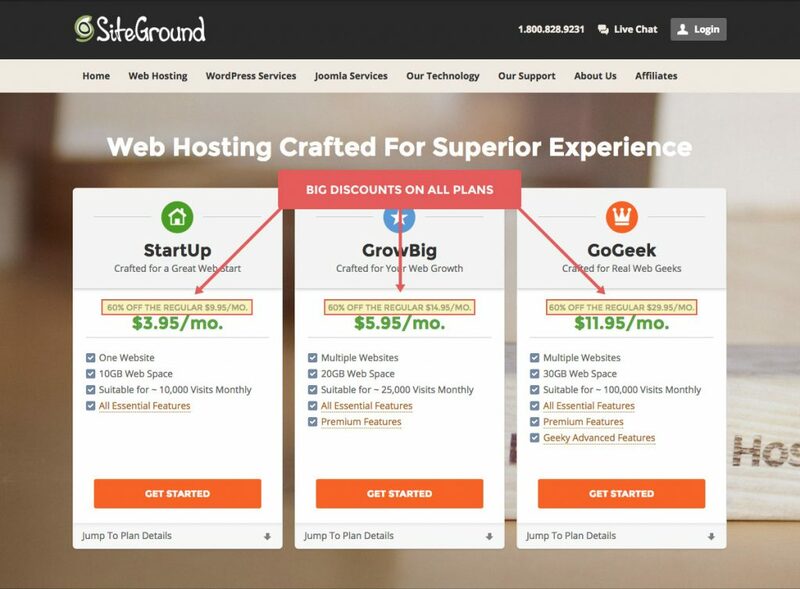 SiteGround has three plans. The StartUp plan is perfect for most of my clients who only have one website. You can choose to buy a new domain, or sign up with an existing domain. 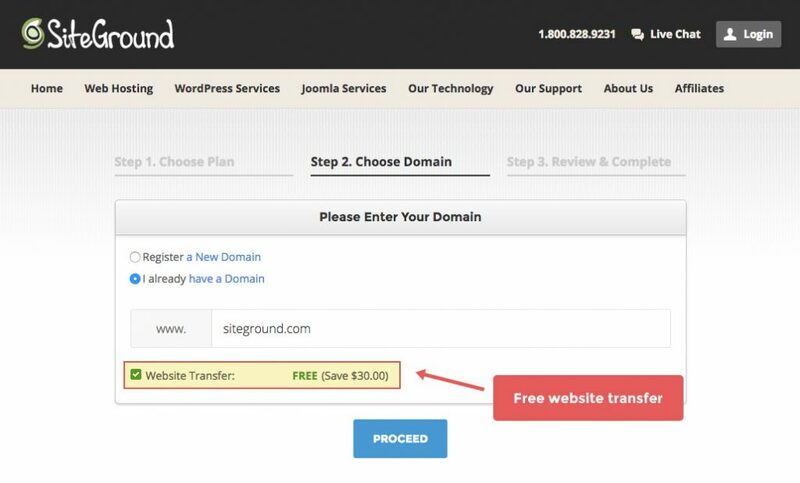 The good news is that unlike other hosting companies SiteGround does not charge a fee totransfer your domain. 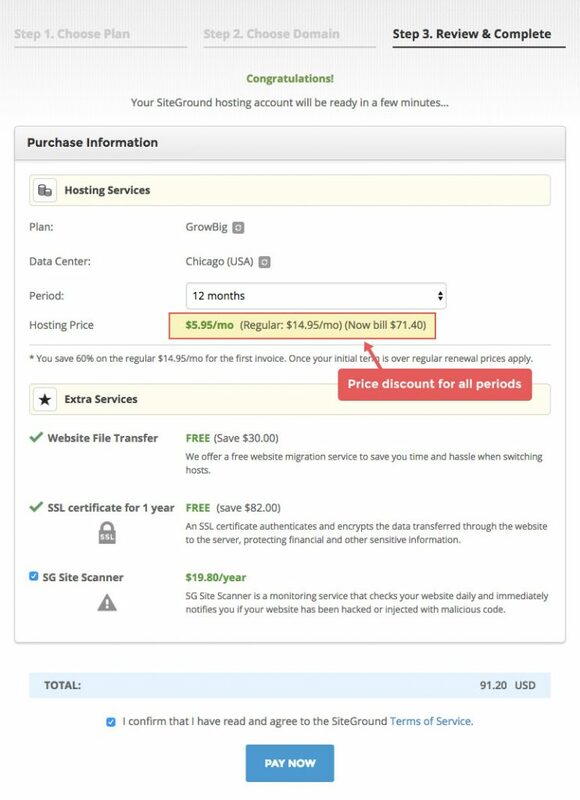 Unlike many other hosting providers SiteGround’s advertised discount applies to any of the initial periods chosen during the sign up process so you get the low price for the entire period.